© Rachel Lange. All rights reserved. 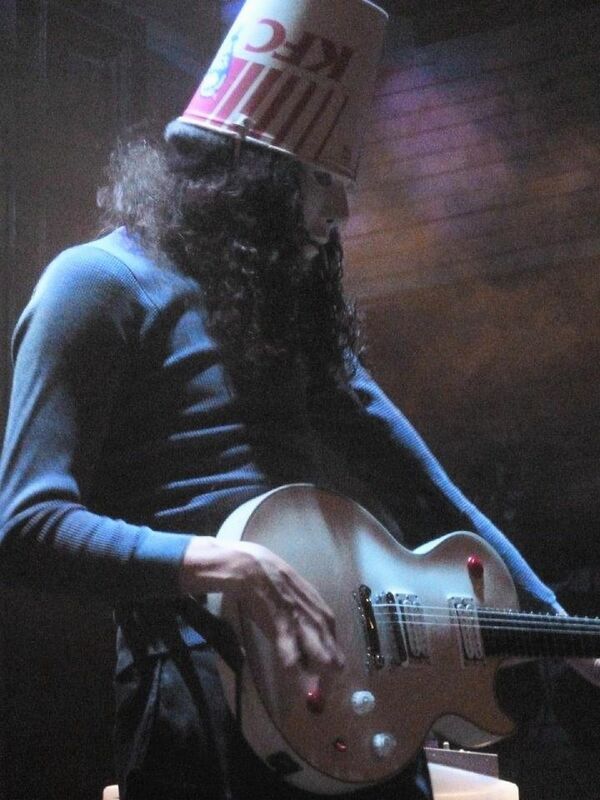 The mighty Buckethead wailing on his Les Paul's killswitch. Date Uploaded: April 19, 2016, 1:33 p.m.